If you’re a proud member of the military approaching your ETS date, you may feel as though you’re headed into uncharted territory. And while your upcoming civilian life will indeed differ considerably from your time in active, guard, or reserve duty, entering the workforce may bring you comparable feelings of pride and accomplishment. The adjustment period looks different for every veteran. Remember that you’re following in the footsteps of immeasurably brave vets, some of whom quickly settled in to post-military life, and others for whom the process may not have been so easy. Adjusting to a day-job routine can be rough, so it’s recommended that you take it slow. Allow yourself a respite period when you’re not actively seeking employment. This allows you time to reconnect with family and friends and get used to the daily grind of civilian life. And once you’re ready to begin the job search, treat your military background as an asset rather than a hindrance. Veterans have real-world experience in problem-solving, leadership, and similar skills that a civilian may not possess. You may also want to take advantage of your G.I. Bill award to help further your education and get a jumpstart on your future career. Enrolling in college post-ETS affords you the opportunity to put your skills to the test and also settle into a routine. Many veterans find that establishing a routine helps tremendously during the transition phase, and a set class schedule provides a starting point for organizing your life in a tangible way. Use your strengths and military background when selecting your area of study. For example, if your field duties involved equipment operation, you may be a candidate for mechanical engineering. Or if you’re more of a compassionate thinker who wants to work with fellow vets, you can choose to pursue a military counseling degree. No matter the duration of your enlistment term, your military background is priceless when it comes to assisting fellow veterans in a counseling capacity. Even the most learnéd, well-intentioned professionals cannot completely understand the perils of active combat. Your first-hand combat experience may be the detail that allows a client to open up to you. A number of military counseling resource professionals believe that it’s more difficult for veterans to open up to counselors, even if treatment is their own idea. 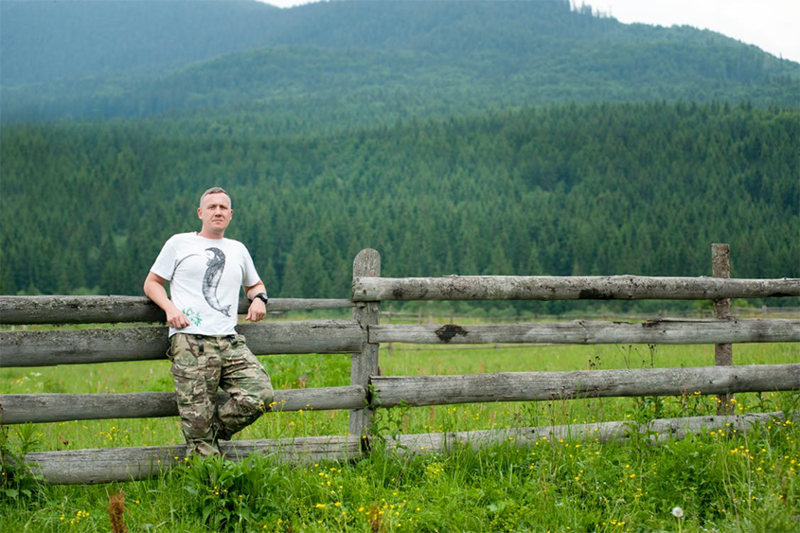 Making a connection is often imperative to the successful treatment of veterans, and your military experience serves as a personal link to clients. When working with active and former service members, it’s recommended that counselors recognize their clients’ character and grit, and respect their service. As a veteran yourself, you should have no problem honoring and advocating for service members. Once you receive your military counseling degree, which can be a lengthy process involving 4-6 years of school and a period of clinical work, you have a number of employment options. For instance, you can provide mental health counseling within your local community, at a private clinic, general health center, or VA hospital. Veterans can also opt to work on base, counseling active service members and their families. Civilians cannot work as an on-base mental health counselor, giving you an edge over the competition. Military counseling is remarkably nuanced — military peeps and their families have two options for treatment: Medical and non-medical. As a military counselor, you can choose to work in either field, or both. Non-medical counseling is akin to case management, focusing on a veteran’s short-term goals, including anger management and strengthening relationships. Medical counseling is more of a long-term endeavor, addressing a variety of complex issues frequently seen in veterans. Specific matters that a military counselor may need to address include suicidal ideation, alcohol abuse, and PTSD stemming from combat-related trauma. As a veteran, you may have had direct experience with some of those issues, making your knowledge invaluable to your clients. Note that, as a military counselor, you may also provide services to members of military families. Those individuals and veterans alike may request your guidance as they navigate difficult life milestones such as a death in the family, long-term illness, or divorce from a military spouse. As we have seen, transitioning from active duty into the private sector, where you’ll seek employment and re-learn the nuances of civilian life, can be difficult. Many veterans find success by enrolling in college following their term of service. If you want to go back to school, consider pursuing a military counseling degree, which affords you the opportunity to keep one foot in the military while maintaining a comfortable civilian life.